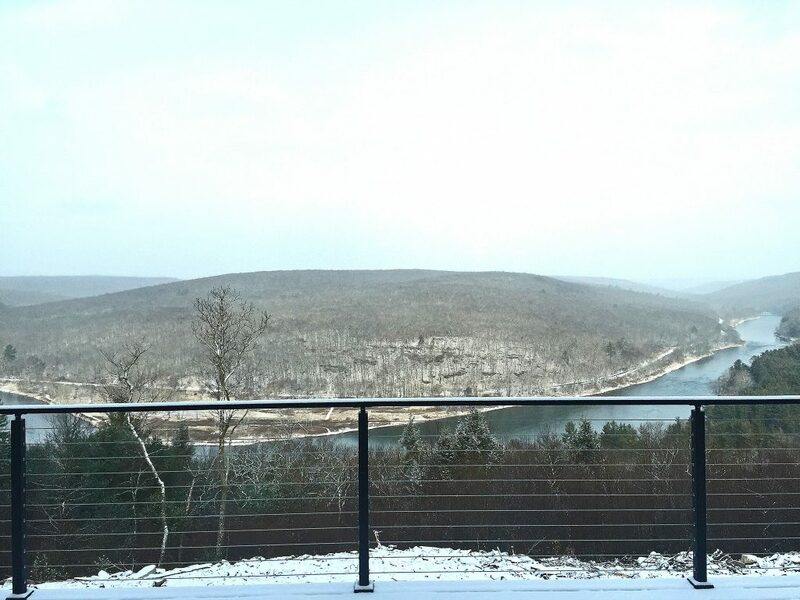 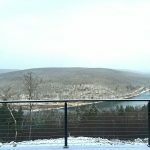 This project proves that incredible views persist, even in the heart of winter. 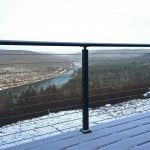 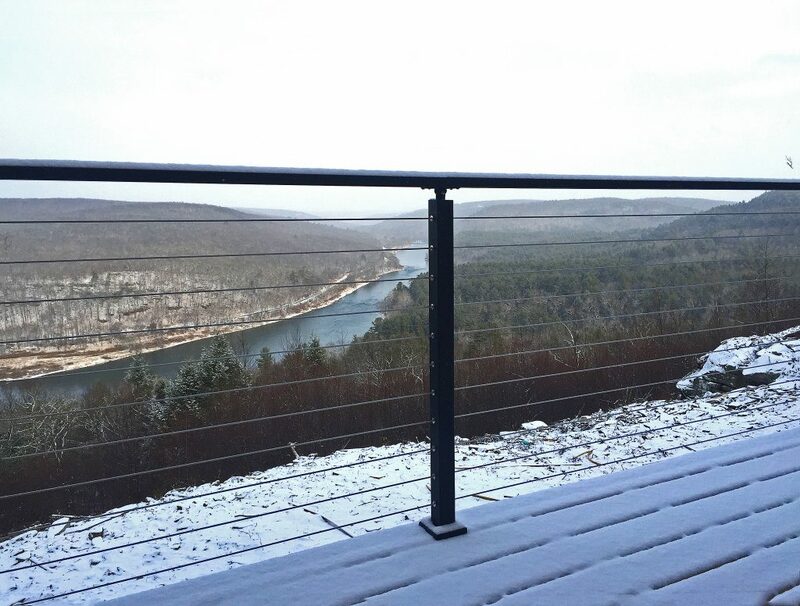 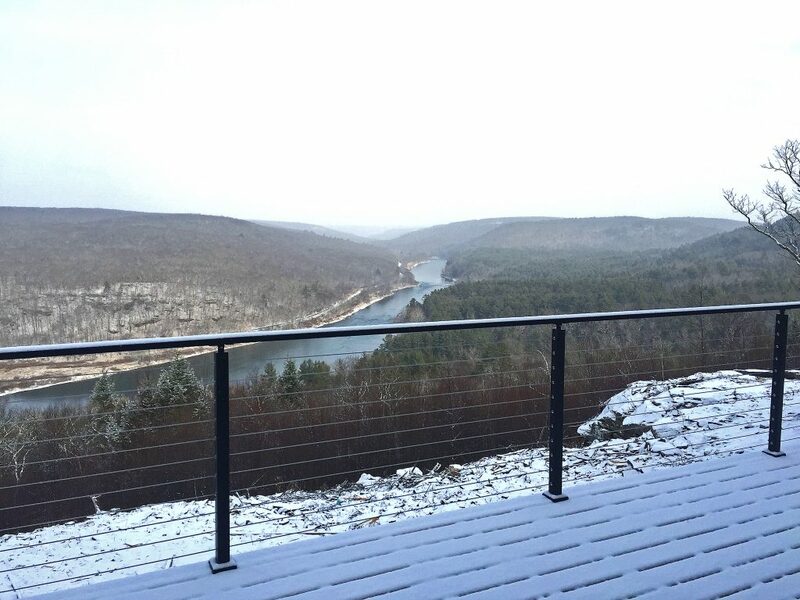 Whether you’re enjoying your view through a window or on a deck, the presence of a cable railing system will heighten your viewing capabilities. 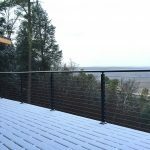 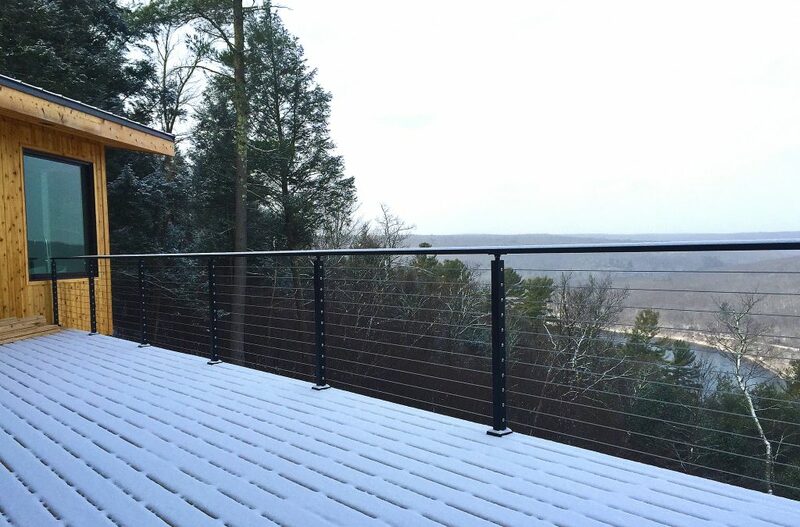 Our cable deck railing keeps your view unobstructed so you can take in your view outside or from the comfort of your own home year-round.